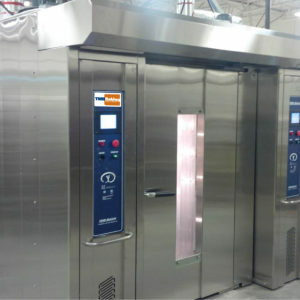 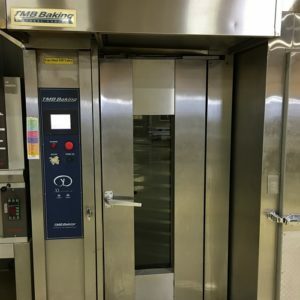 TMB Baking is a leading supplier of rack ovens, with ETL UL Safety and NSF Sanitation approvals and a long track record of satisfied bakers. 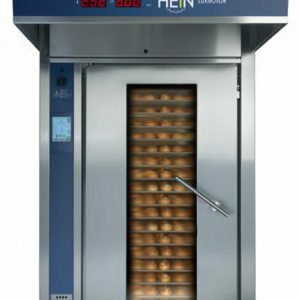 Rack ovens are ideal for baking rolls, pan bread & other small bread loaves as well as pastries & Viennoiserie, pies, cookies and just about anything else that would go onto a sheet pan. 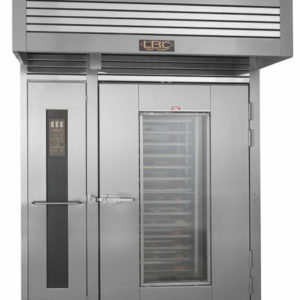 The rack oven is the indispensable sibling to the deck oven.